Kevco Wholesale announced that appointment of Nicola Mullin as European Sales Agent. Kevco Wholesale expanded into Europe over the last few years, so that now is a good time to bring Nicola on board to give Kevco’s European customers the same level of service as our UK customers. As the UK’s Best Lingerie Distributor five years running voted for by the ETO readers they are convinced that when European customers see what Kevco offers they will want to work more with them. The company describes itself as a specialised lingerie and shoe distributor offering over ten brands. 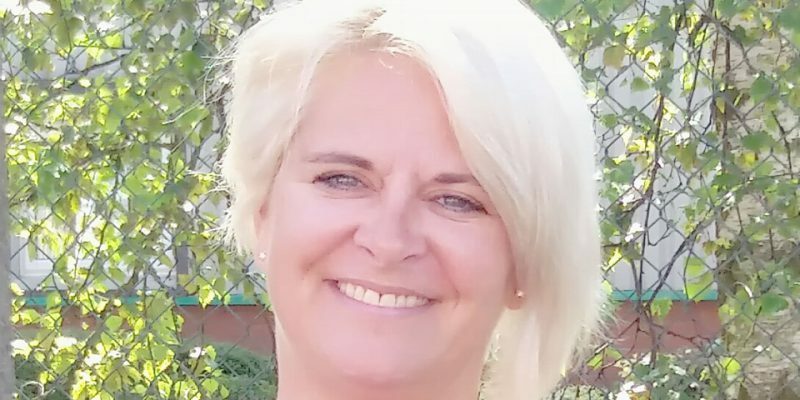 Kevin Wooldridge says “We are really pleased to welcome Nicola to our team and have no doubt in our minds she is the ideal person to deliver our vision of outstanding customer service and continued growth into Europe. 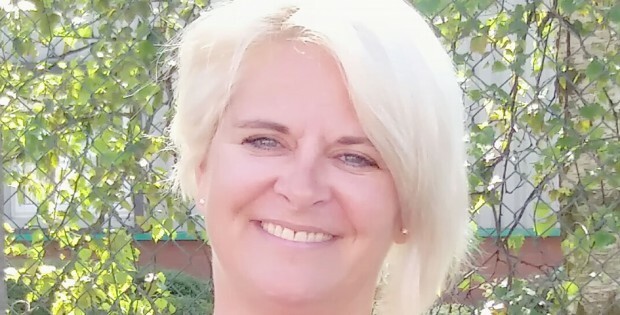 Nicola has many years of experience in all aspects of sales and business and with a smattering of French and German this just adds up the perfect package”. Nicola has a wealth of sales experience and says to have a passion for all things passionate. “I am so excited to have been given the opportunity to work with the great team and fantastic brands available here at Kevco, I am ready to hit the ground running under the helpful guidance of Lynne,” said Mullin. A career in sales, spanning over the last two decades with experience in retail, wholesale and e-commerce, Nicola has a great understanding of all aspects of business. Nicola Mullin can be contacted by phone on +44 (0) 7801 896 128 or email nicola.mullin@kevco.co.uk.